This southern classic is a sweet treat. All white, 2 layer cake with a pineapple filling, covered in sweet, fluffy coconut. If you like the slice buy enough to share. All white, 2 layer cake with a pineapple filling, covered in sweet, fluffy coconut. Try this delectable taste of the south. 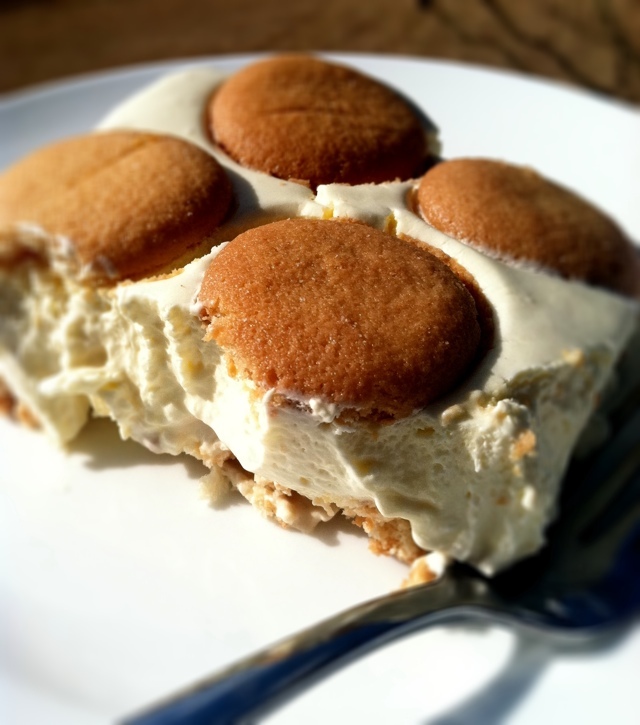 Light and sweet strawberry or banana pudding with Nilla wafers in it. It's sooo good! There's nothing like a nice large slice of sweet potato pie. Smooth and creamy sweet potato matched with a light, flakey crust. Order early for your delicious whole sweet potato pie to go, ready when you are. 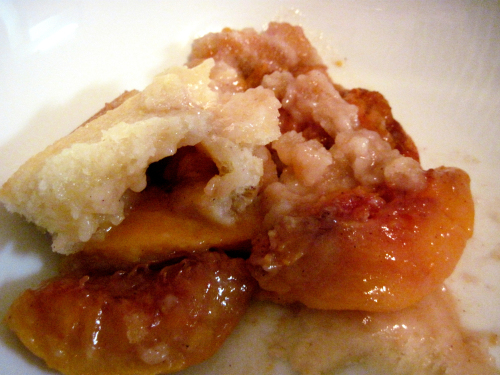 This self proclaimed piece of decadence is a treat of pure sweetness, juicy peaches and a super flaky crust. A must try!